As many of you already know, today will be the first eclipse seen in the US in many decades. The last time that a total eclipse was visible across the entire contiguous US was in 1918. 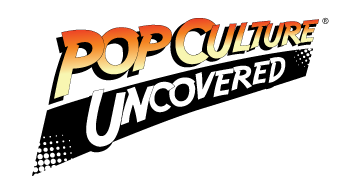 There was also an eclipse in 1979 that passed over Washington, Oregon, Idaho, Montana and North Dakota. 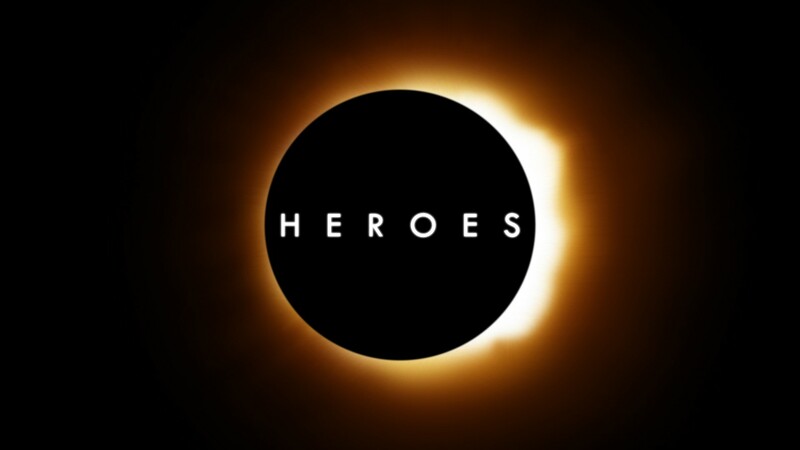 The last time an eclipse meant something to the geek community was 11 years ago when Heroes premiered on NBC. That eclipse bestowed various superhuman abilities on different people around the world. Will today’s eclipse do the same? Of course it’s doubtful, but it would be fun to dream. So, let’s do a poll. If this eclipse could bestow powers, where would you stand? What are your thoughts about this week’s eclipse? Let us know below!